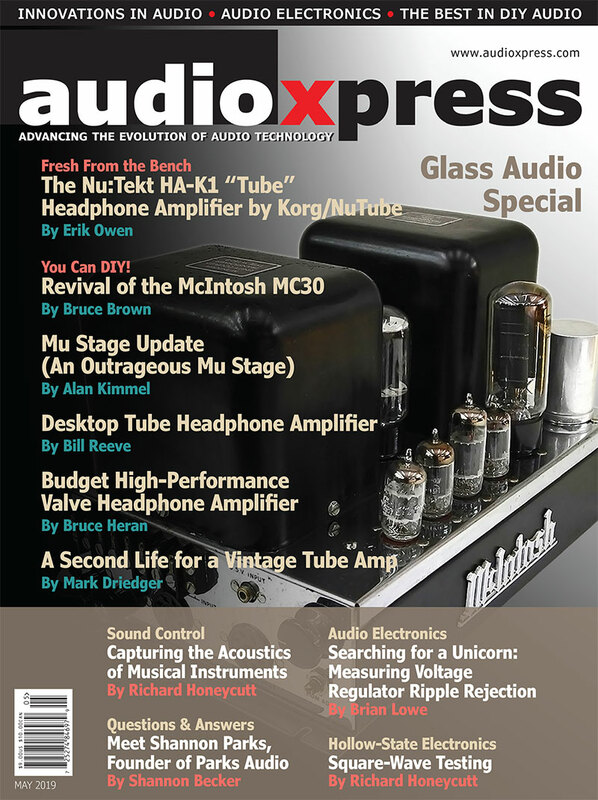 Cypress Semiconductor announced two low-power, dual-mode Bluetooth 5.0 and Bluetooth Low Energy (BLE) microcontrollers (MCUs) that include support for Bluetooth mesh networking, and provide simultaneous Bluetooth 5.0 audio and BLE connections, delivering low-power wireless solutions that enable music and voice commands for battery-powered personal devices. 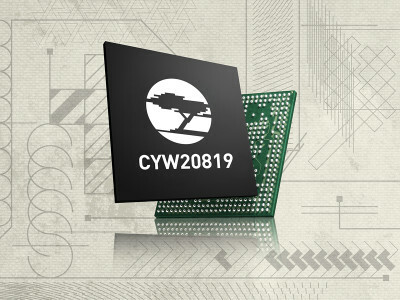 With the new CYW20819 and CYW20820 MCUs, designers can also develop low-cost, low-power Bluetooth mesh network devices. 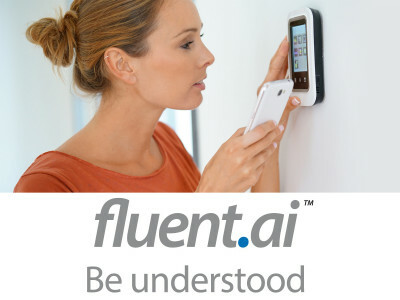 Fluent.ai, the speech recognition provider offering fully embeddable speech recognition solutions in any language, announced the release of its ultra low-power voice control solution for embedded platforms such as Cortex M4F processors. This breakthrough new solution delivers, using a single engine, multiple wakewords in parallel and up to 50 multilingual commands with variable phrasing on a footprint equivalent to 50 MHz CPU, 128KB of RAM, and 550 KB of flash storage - a quantum leap over currently available software solutions. 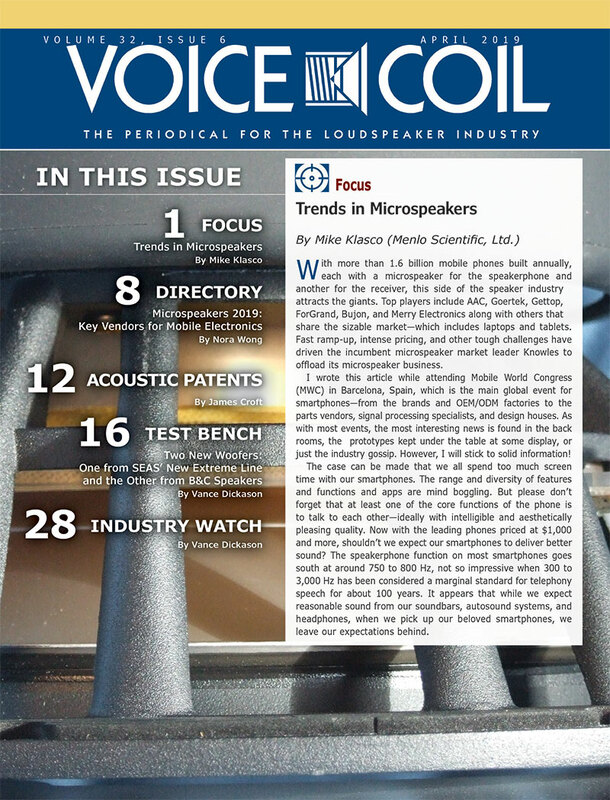 Knowles Corporation announced its SmartMic IA610 solution was selected by Chinese smartphone manufacturer Vivo for its new flagship NEX AI smartphone. 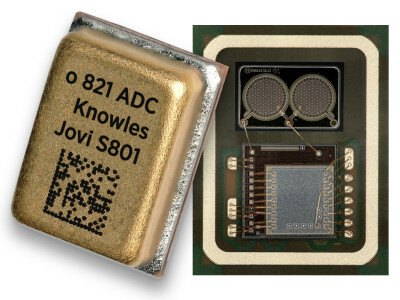 The Knowles SmartMic is the world’s first microphone with an integrated DSP enabling low power always-on voice-wake, a technology breakthrough combining the company’s high-performance SiSonic MEMS technology with a state-of-the-art audio DSP into a single, miniature package, ideal for applications that require always-on voice-wake as well as low power voice control. Asahi Kasei Microdevices Corporation (AKM) launched the AK1574, a fractional-N PLL synthesizer with a Voltage Controlled Oscillator (VCO) for frequency modulation, able to replace variable capacitance diode configurations. 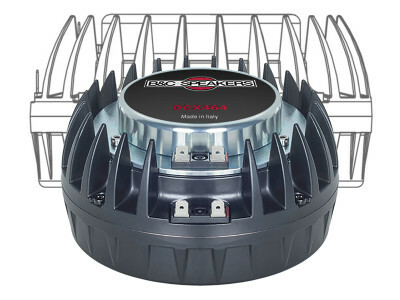 Targeting professional, portable, radio transmission systems, the built-in VCO supports from 46.875 to 1682.5MHz, saves space, has low-phase noise, and low-power consumption. Uses include two-way radios in the VCO configuration with a variable capacitance diode and a winding coil, with support for diversity receivers. 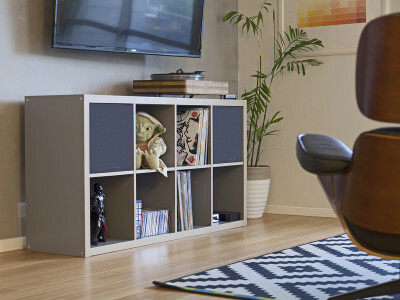 Vesper has launched VM1010, the first wake-on-sound MEMS microphone that consumes nearly zero power — allowing consumers to voice-activate battery-powered smart speakers, smart earbuds and TV remotes without draining the battery. 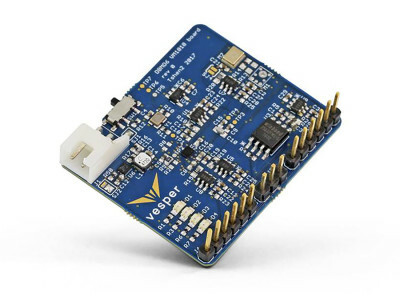 The inaugural member of Vesper’s ZeroPower Listening MEMS microphone product line, VM1010 is a tiny, ultra-rugged piezoelectric MEMS microphone. Microchip’s new PIC24 “GA7” family of microcontrollers (MCU) is now available. As the lowest-cost 256 KB Flash memory 16-bit MCUs available today, these PIC24 devices enable extremely cost-effective designs for Internet of Things (IoT) sensor nodes, portable devices, industrial control, and any battery operated application that requires developers to cut power consumption, cost and space. 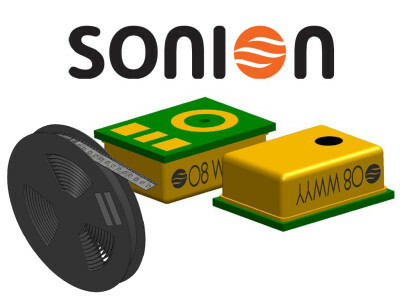 InvenSense, a leading provider of micro electrical mechanical systems (MEMS) sensor platforms, and Sonion, manufacturer of micro acoustic and micro mechanical solutions for hearing instruments, in-ear earphones and specialty headsets, announced the release of the O-series MEMS microphone in 2 very small form factors: O8 (8mm³) and O11 (11mm³). 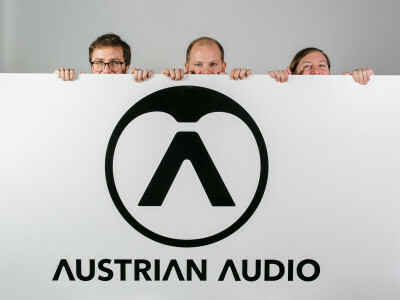 The O-series products offer hearing aid manufacturers greater flexibility in hearing aid design. 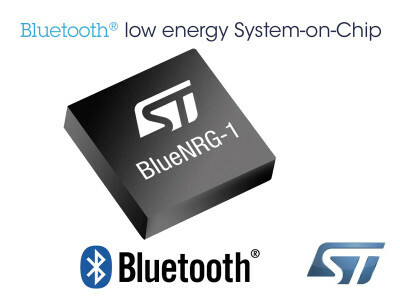 STMicroelectronics revealed its first Bluetooth (4.2) Low Energy wireless System-on-Chip (SoC). The BlueNRG-1 is optimized to satisfy high-volume opportunities in the fast-growing Bluetooth Low Energy market, combining energy efficiency, and strong radio performance. 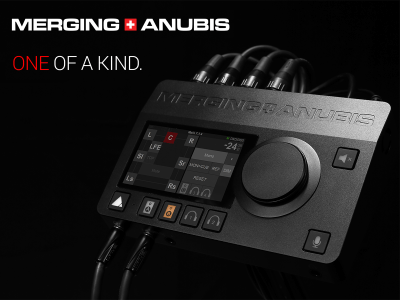 Featuring a dedicated digital-microphone input that simplifies voice-enabled applications, the new SoC responds to multiple applications including retail, wearables, connected home, automotive, industrial and medical devices. 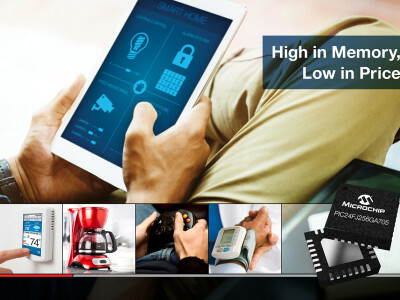 Texas Instruments announced new advanced voice remote control solutions as part of its SimpleLink ultra-low power platform. 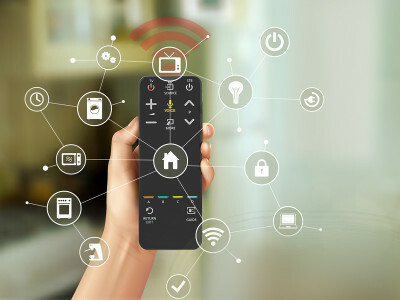 These solutions were created to help developers easily add ultra-low power Bluetooth low energy, ZigBee RF4CE or multi-standard connectivity to their designs for voice remote controls, TVs, set-top boxes, home entertainment centers and automation, wearables and smart speaker applications. 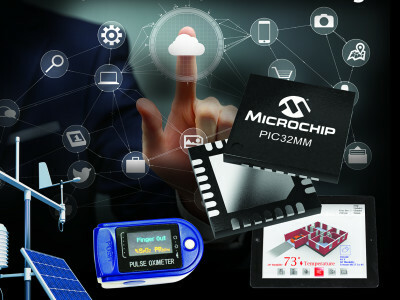 For applications demanding low power and longer battery life in automation, remote controls and wearable devices, the new Microchip PIC32MM MCU family has sleep modes down to 500 nA. Applications with space constraints will benefit also from the small 4x4mm package options. 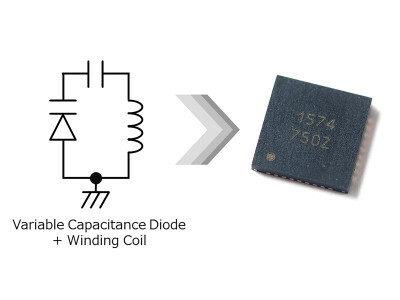 The PIC32MM devices include core independent peripherals, designed to offload the CPU for lower power and flexible system design, such as Configurable Logic Cells (CLC) and Multiple-output Capture Compare PWMs (MCCPs) which help enable sensorless BLDC motor control applications.